The first documented traces of the Nardello family’s existence date back to the mid 1500s. Notary deeds dated 6th May 1608 put a definite date on the purchase of the house in Via 4 Novembre, the company’s current head quarters. 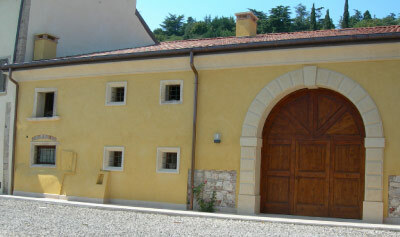 The property was sold by the Veronese Boniotti to Leonado and Zuane (Giovanni) Nardello. 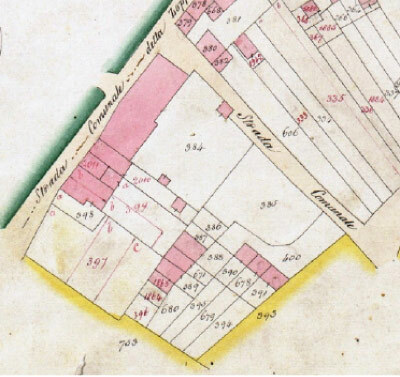 From cadastral surveys of later years, we have managed to discover that our ancestors owned plots of land in the districts of Rubian Zoppega and Novella , land that was arable, meadow and “planted with vines”. Farming, and our subsequent viticulture specialisation, has always been the family business.